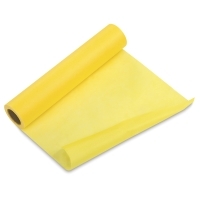 Blick Studio Tracing Paper is a highly translucent 8 lb paper that is excellent for sketching, layout, and preliminary detail drawing with pencils, markers, and ink. 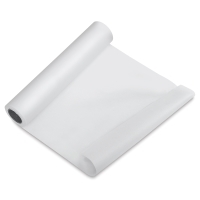 It has a smooth surface and erases well. 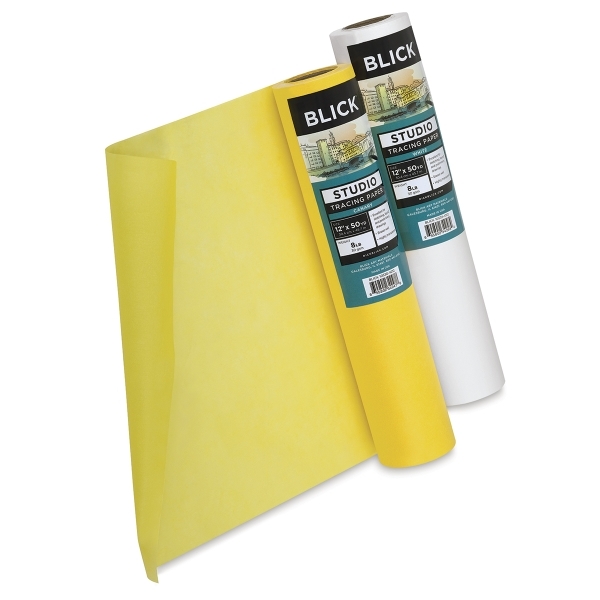 Available in two colors, Blick Studio Tracing Rolls allow you to customize the size of the tracing paper to the project at hand.